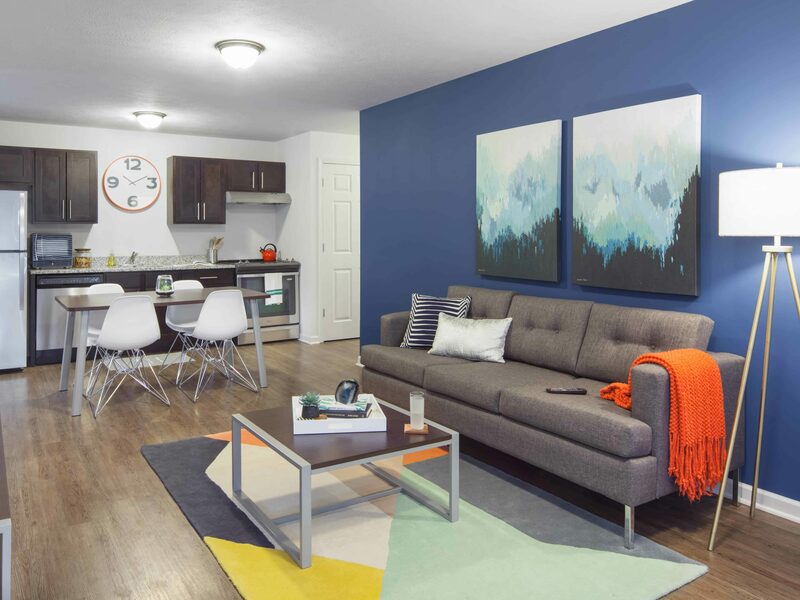 Wolverine Building Group constructed Evolve Apartments, a student living complex in Allendale, Michigan, near the campus of Grand Valley State University. 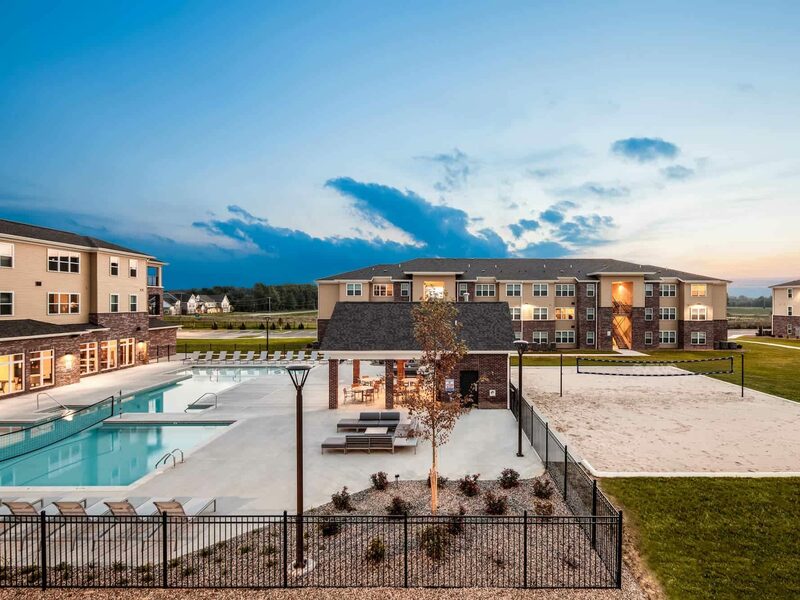 The project consisted of a series of three-story wood framed apartment buildings on nearly 15 acres with a 3.5 acre detention pond. 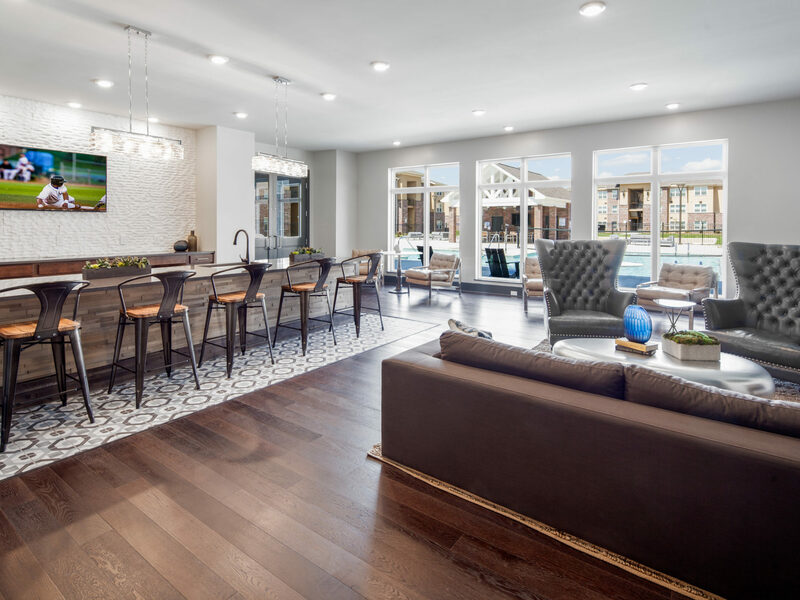 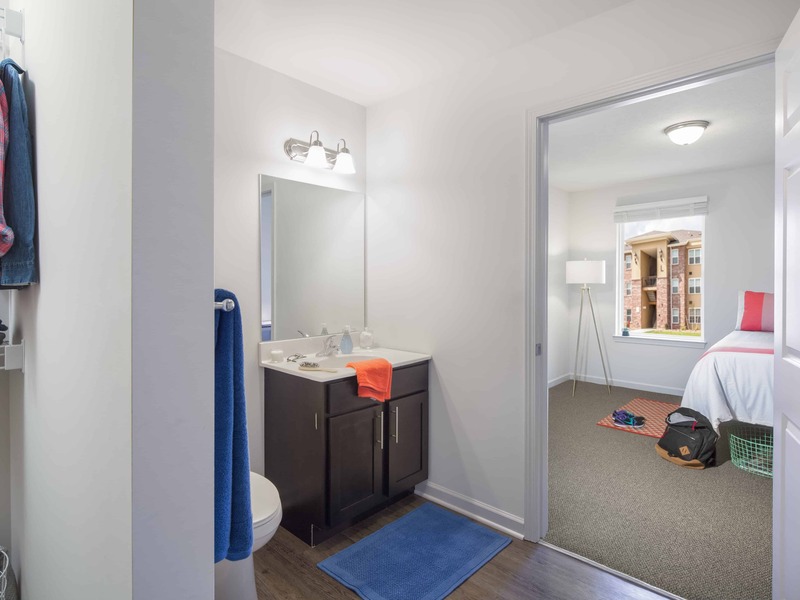 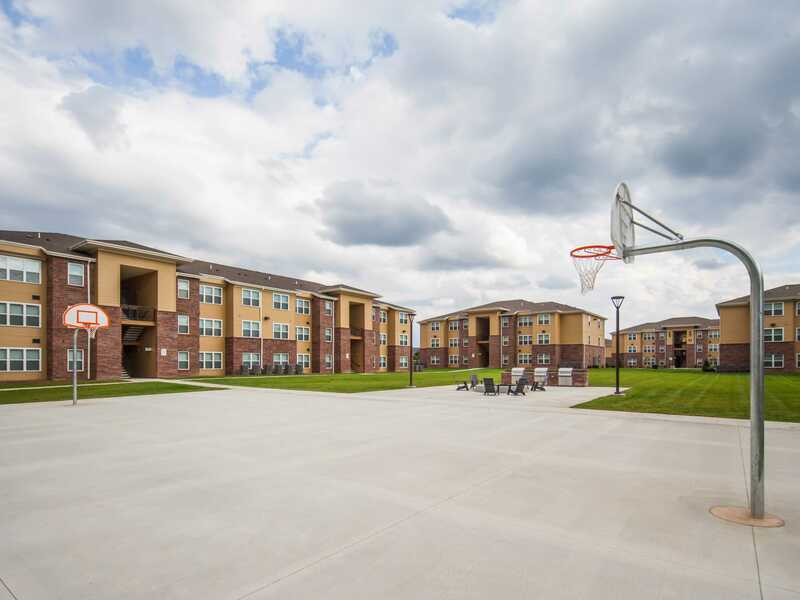 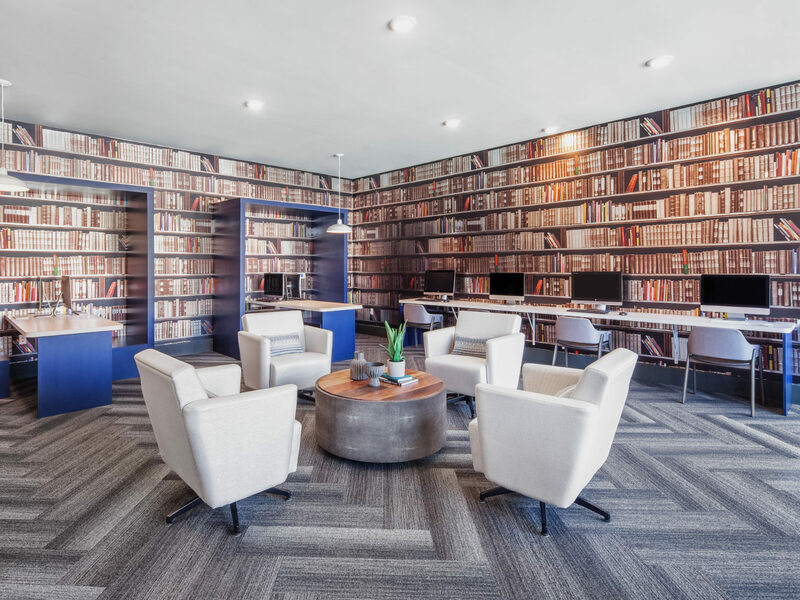 The 224 unit, 600 bedroom student housing complex features two-bedroom and three-bedroom floor plans with several common areas including a pool, clubhouse, barbecue area, fire pit, grills, and basketball/volleyball courts.